we believe you have the right to know exactly what you put into your body. of protein without any fillers. Whey protein boosts your immune system, helps build muscle, and curbs hunger while maintaining energy levels. Bovine Colostrum provides enzymes and antibodies that help promote growth and fight disease. the product for a full refund. 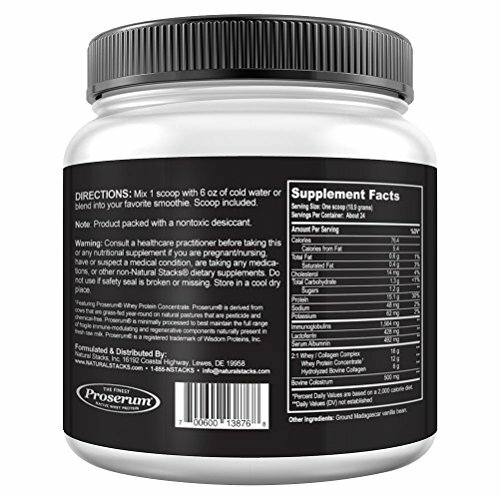 EXPEDITES RECOVERY TIME: A complete protein complex that helps rebuild muscles and connective tissues quickly, expediting recovery time after a workout. 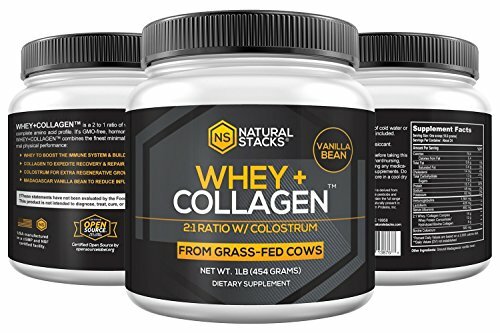 ALL NATURAL: The perfect combination of whey and collagen protein that comes from grass fed cows and is GMO free, hormone-treatment free, and antibiotic free. 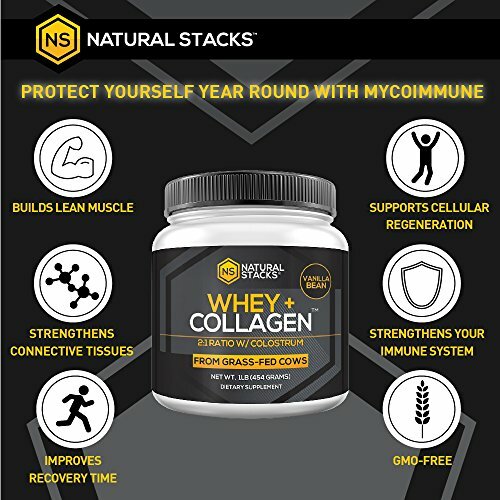 STRENGTHENS CONNECTIVE TISSUE: Collagen and colostrum work together to help protect and strengthen joints, ligaments and tendons. 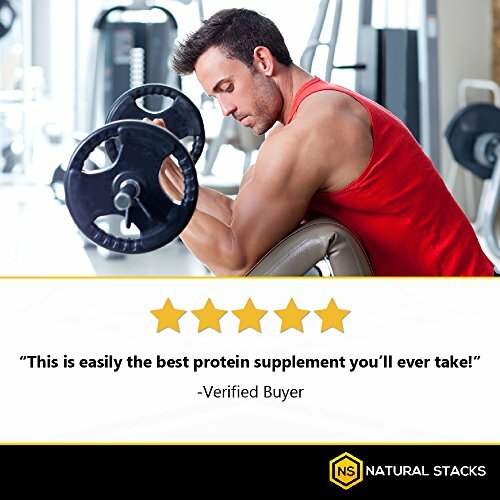 INCREASE LEAN MUSCLE MASS: Refuel and replenish muscle tissue with 18 grams of protein per serving to help improve strength and increase lean muscle growth. 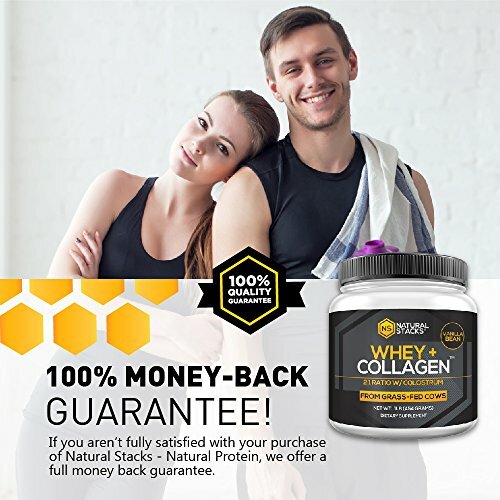 100% SATISFACTION GUARANTEE: If you aren't fully satisfied with Natural Stacks - Natural Protein, we provide a full money back guarantee. 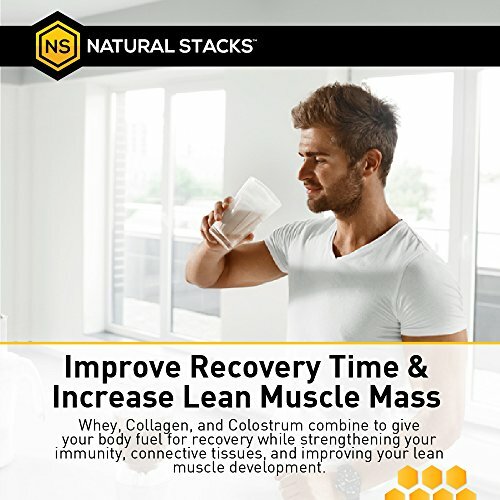 If you have any questions about this product by Natural Stacks, contact us by completing and submitting the form below. If you are looking for a specif part number, please include it with your message.